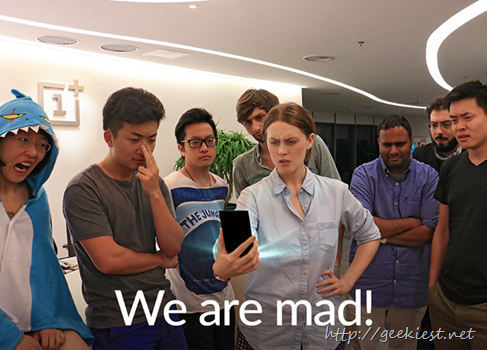 OnePlus started teasing the specifications and photos of the much awaited OnePlus 2. 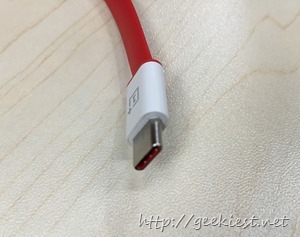 Their first phone OnePlus One is a success,.They have introduced an invite system to buy the OnePlus One, which removed later. 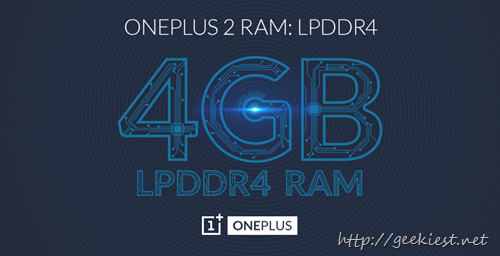 OnePlus Two will be launching on 27th July, 2015, and will be available via invitation system. 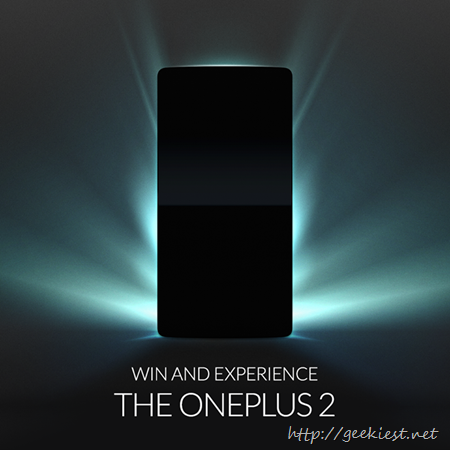 OnePlus two will be announced on July 27 at 7.00 PM IST. Unlike the other flagship launches this product will have a complete virtual reality show, that is no launch event, the event will be online only. 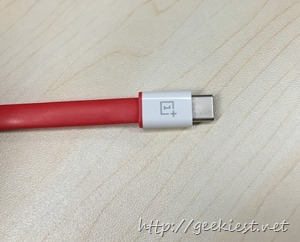 The above photo is the first official teased image of OnePlus 2. There was rumors about processor of the phone, OnePlus confirmed that the processor will be Qualcomm Snapdragon 810 v2.1 processor (Octacore). 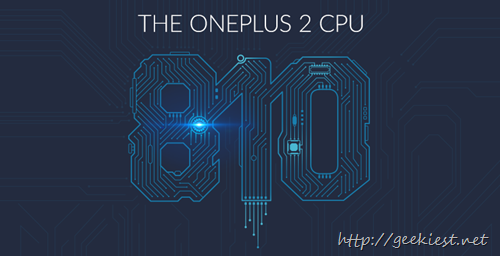 The 810 processor is very well known for the overheating of it, But OnePlus says the 2.1 version of the processor does not have that issue and they have fine tuned the software too. There was a lot of talk about the processor after they announced it. The OnePlus 2 will be priced in between $322 and $450. OnePlus confirmed that the price of the 2 will certainly be higher than $322 and later also declared that it will be less than $450 too. 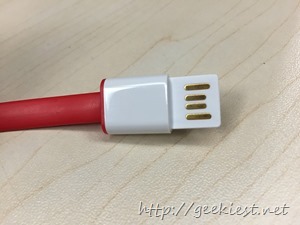 OnePlus says the OnePlus 2 will be the first flagship phone which will be having a USB Type C port on it. 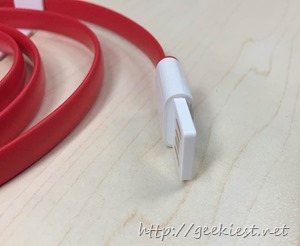 The USB port C will have same connectors on both sides and will support USB 3.1. 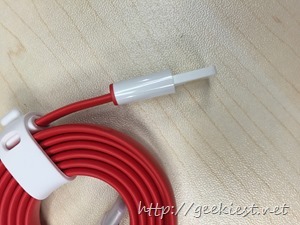 As the port will have same connectors on both sides, they are reversible. 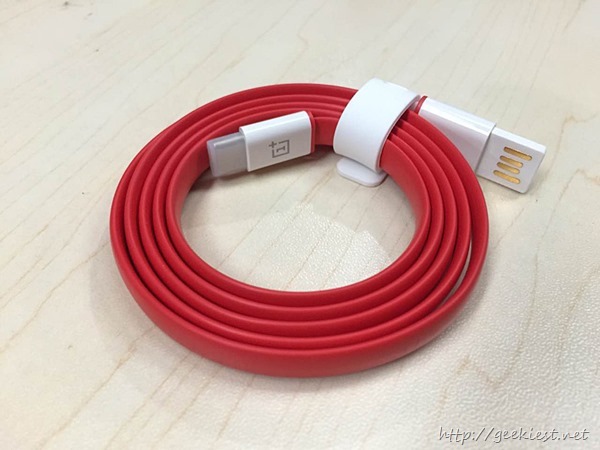 OnePlus announced this feature on 29 June 2015 on their forum and on Social Media. They claims you can unlock your device faster than normal security checks like PIN/pattern. 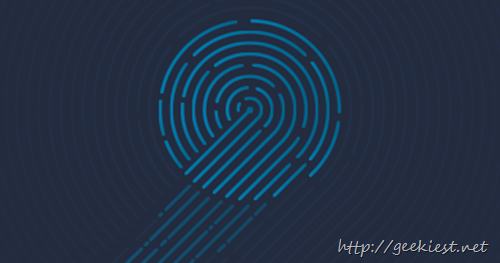 OnePlus 2 will come with one of the latest and most advanced fingerprint sensors. 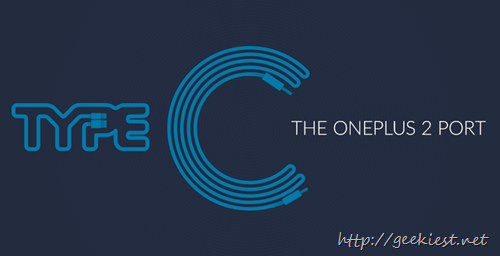 We have not added any rumors or guessing to this article, and we will update this when ever OnePlus teasing new features of OnePlus 2.